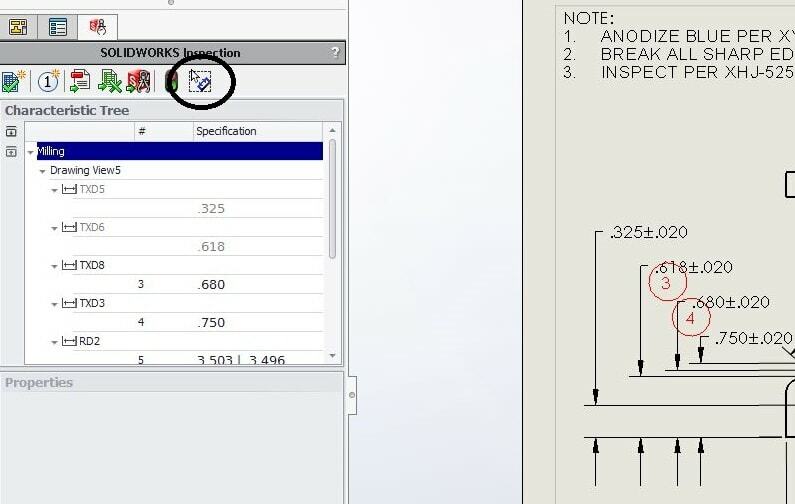 SOLIDWORKS 2017 has brought the functionality of the standalone SOLIDWORKS Inspection application to the Add-in! Users can now manually select which dimensions get a balloon and which don’t. Previously, in the Add-in application, every annotation would get ballooned and then the user would have to deselect each item individually from being ballooned. This was a time staking process, if you only wanted a few of the annotations of the hundreds you may have in the drawing. The new user interface has the option of Automatic (same functionality as before) and Manual (select only the items you want). Once you create the project all you have to do is press the Add Characteristic but at the top of the Inspection menu and start clicking the annotations you want to balloon. Of course the functionality has extended to the removal of the balloons as well. 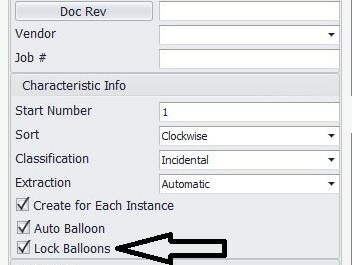 In previous versions, if you deleted a balloon, the other balloons were renumbered. 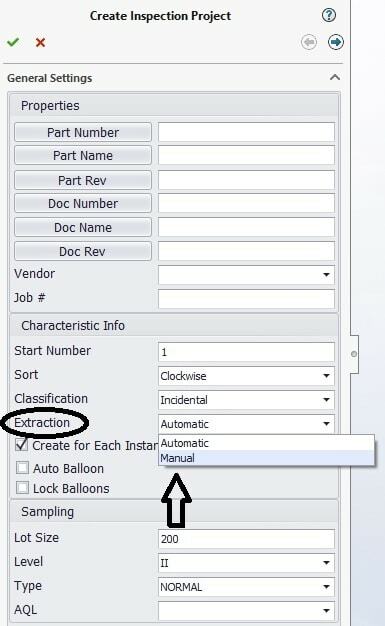 In SOLIDWORKS 2017, the user can now lock the balloons from being renumbered. Where did my SOLIDWORKS download go?